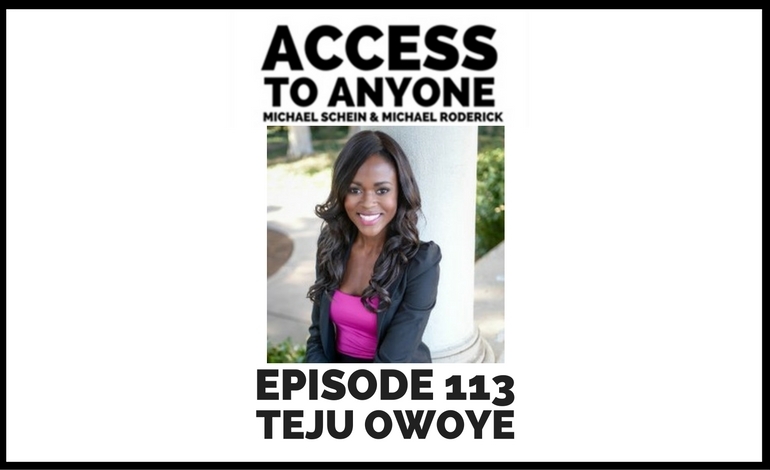 Today’s guest is Teju Owoye, CEO and Founder of Sulte Group. Teju Owoye is the Founder and CEO of Sulte Group, a digial strategy and marketing agency focused on leveraging brand ambassadors to help companies drive sales. She is also the Founder of Tusodo, the online destination for the adventurous, on-the-go woman. Tusodo connects women with products, travel tips, and insider recommendations.